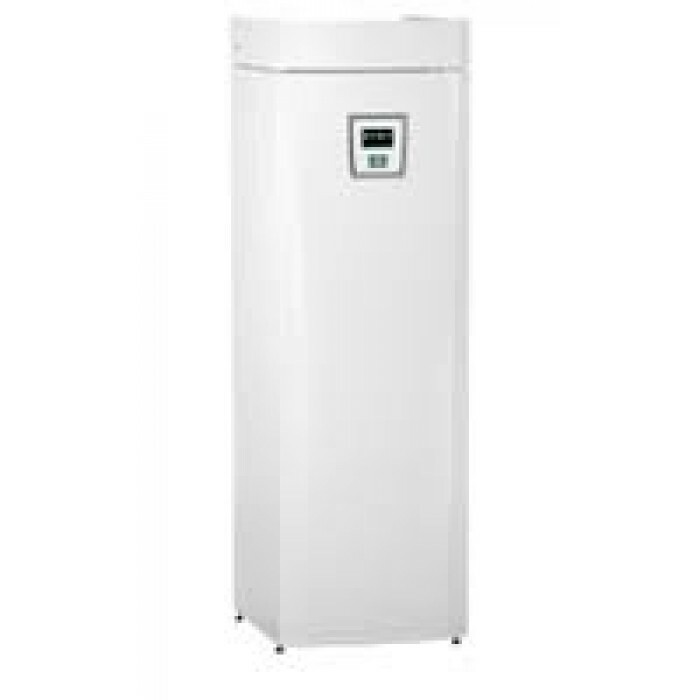 Is the quietest ground source heat pump with a high efficiency rating of 4.6 in COP. EnergyFlex provides total flexibility to connect other heat sources and to heat your pool in summer. To control operation of the whole heating system with colour touch screen. Facility for monitoring and control via the Internet or text message. Cooling in the summer.